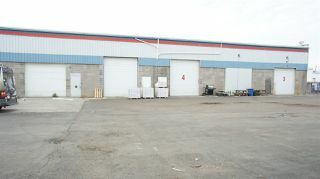 FOR SALE OR LEASE. Attention Business owners/Investors! 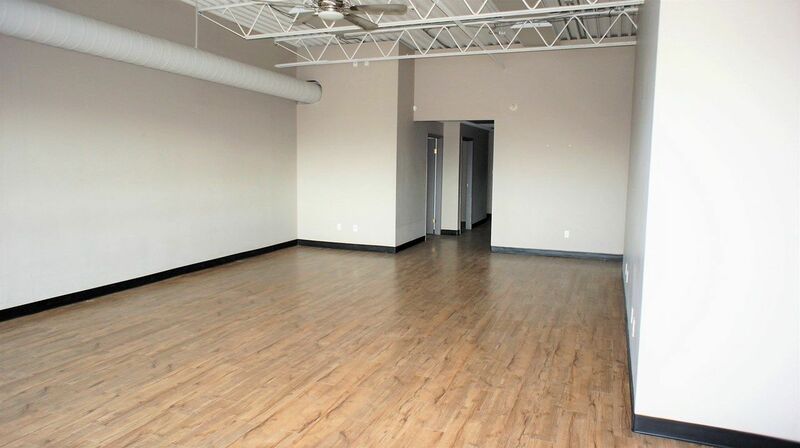 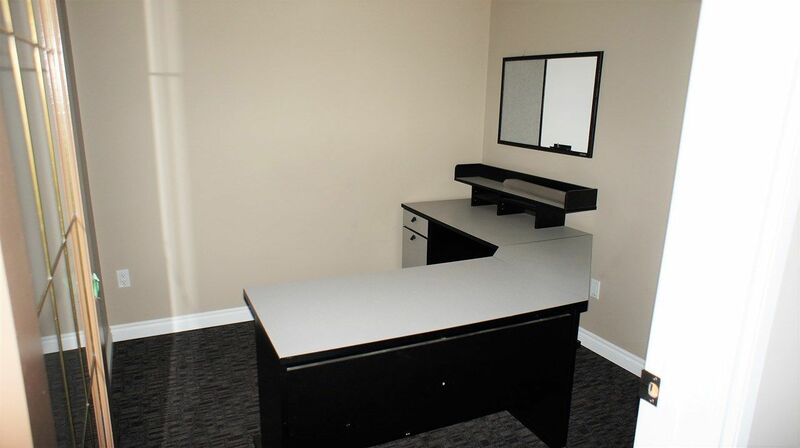 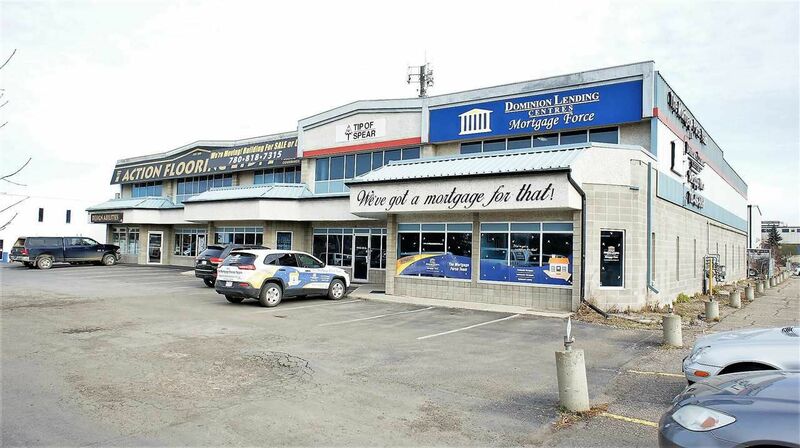 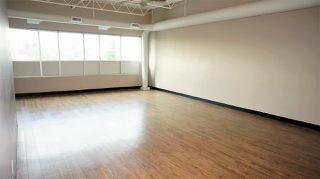 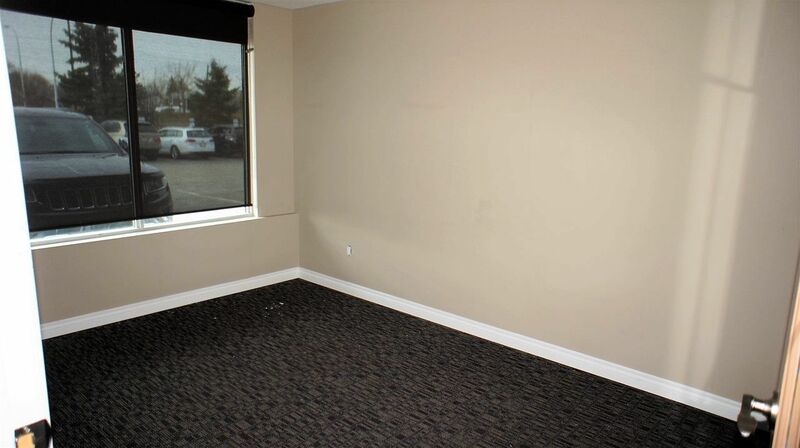 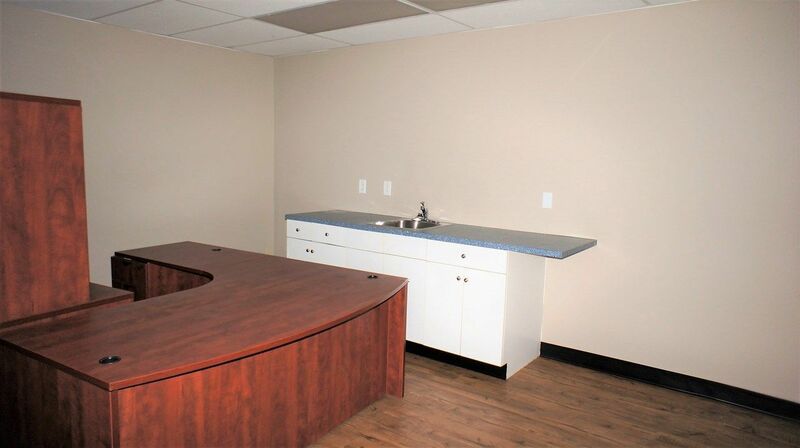 High Exposure, single bay Industrial Business condo on 50 Street offering 4054 sf of very attractive open office/showroom space. 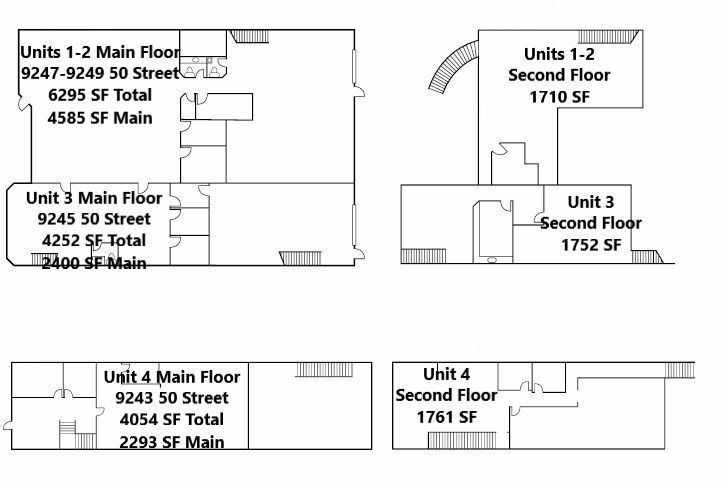 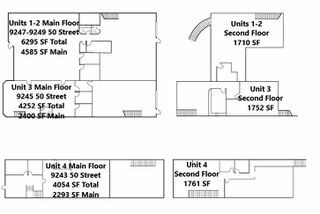 2293 sf on main and 1761 sf on second floor. 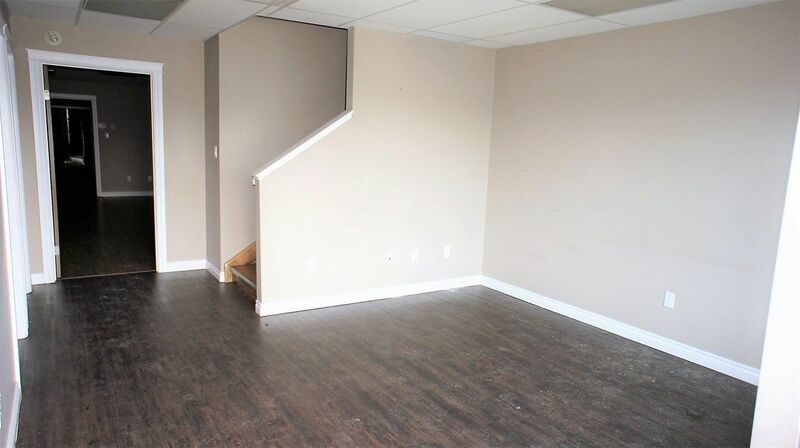 20'5'' ceiling heights in open areas. 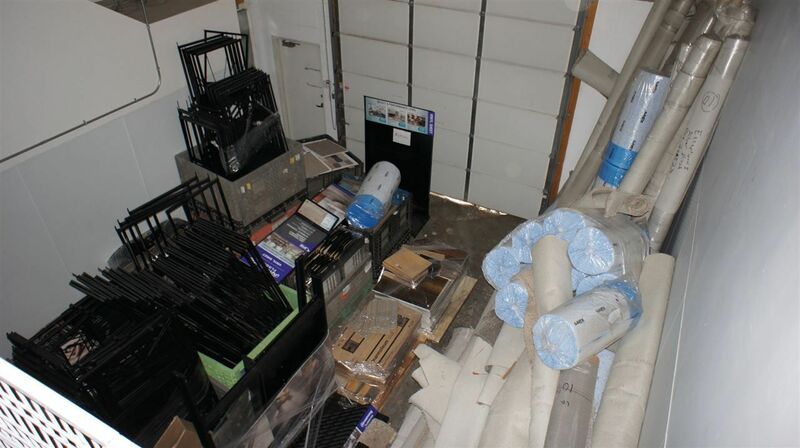 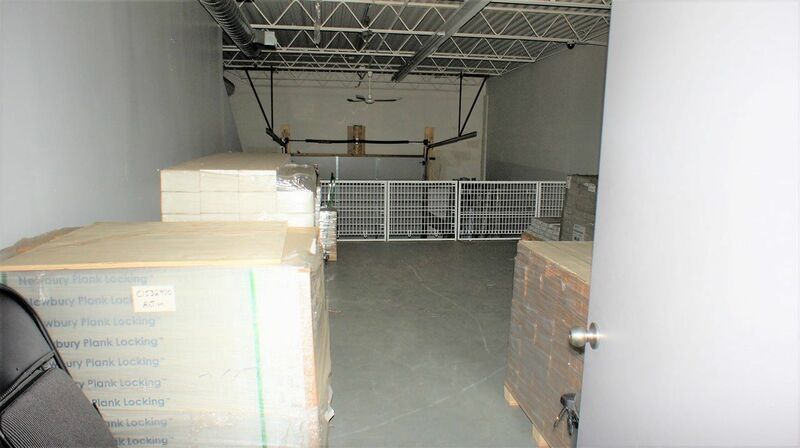 Load bearing mezzanine storage and a small warehouse component at the rear with a 12'x 14' grade loading door. 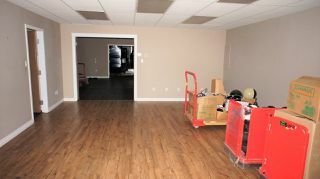 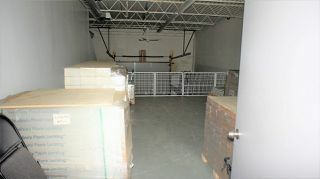 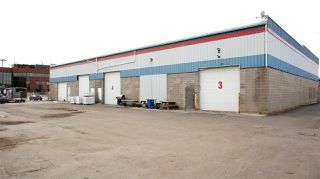 Additional warehouse storage space available on site if required that can be purchased or leased. 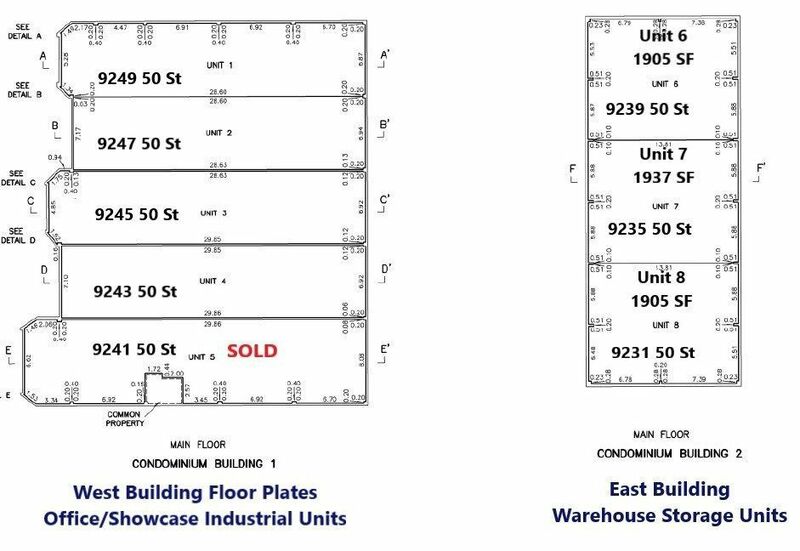 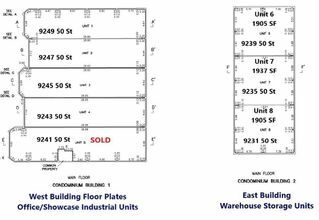 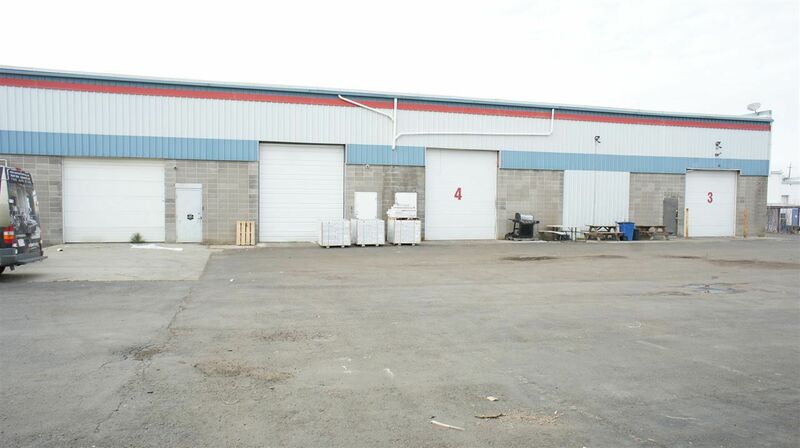 A total of 4 showcase industrial condos and 3 individual warehouse storage bays available in this project either for sale or lease. Condo Fees are $1023.64 for this unit.